The Overwatch East Coast vs. West Coast dilemma has been something a lot of players have thought of, especially since a lot of streamers talk about it as well. Although naturally, despite debating it quite a bit on a lot of reddit threads, it’s somewhat commonly known that West Coast servers potentially have better games, although are said to be more toxic, whereas East Coast Overwatch servers are less toxic, with a lot of different types of players. What this means, essentially, is that depending on your current skill rating, you might want to go either East or West Coast when playing, be it only for placements or just climbing. 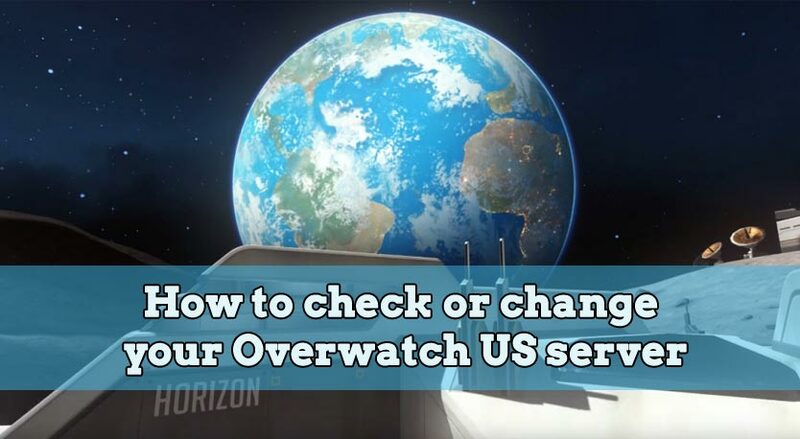 That being said, in this post we’ll see how you can find which Overwatch US server you’re connecting to, and how to change it if you want to do so. In order to check your Overwatch US server, all you need to do is start up the game and enter a match, for example Quick Play. Once you’re in the actual match, press Ctrl+Shift+N, which will bring up a debug network view, as confirmed by Overwatch’s Lead Software Engineer in this reddit post. This will bring up a view like in the image below, and the most important line in regards to your Overwatch US region will be displayed on the very first line. 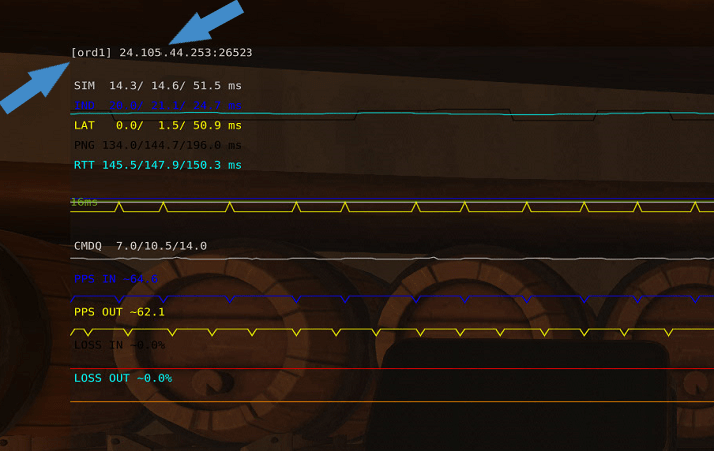 In our case, that particular line shows the region as being “[ord1]“, followed by the Overwatch server’s IP. Now, most likely you don’t know what that means at this point, but as a fun fact, and confirmed in this reddit post, the Overwatch servers are named by the airports in their region. That means that in our case, [ord1] means Chicago, which is considered to be East Coast in Overwatch. Since the server will most likely be different based on your location you’re connecting from, here’s the list of all Overwatch servers for each region, from a battle.net forums post. If you’re connecting by default on an East Coast Overwatch server, and you want to get into a West Coast one, virtually the only way of changing your Overwatch server is by using a VPN. Although you might frown upon this method, using a VPN in Overwatch is not bannable, and in some cases, not only will it change your East / West Coast server, but it can even help with the latency. This is something that even some top Overwatch streamers do, based on the region they want to play in. As for the VPN, we personally recommend TorGuard, although you can use any other VPN service, granted it’s a private and paid one, with a lot of servers to chose from. You don’t want to use any public VPN, as a lot of those IPs are blacklisted or risk getting your Overwatch account banned, so if that’s your only option, we highly recommend not going for it. Well, this is it! 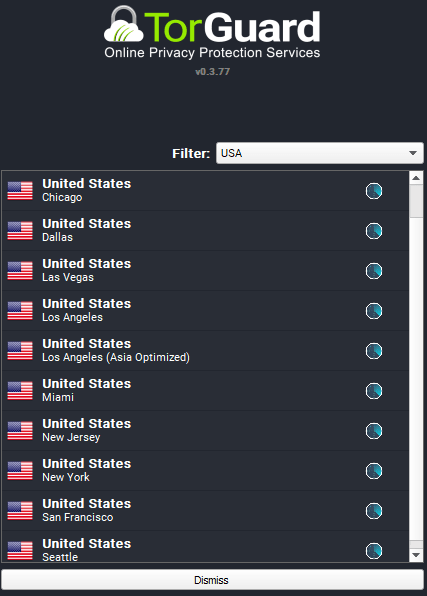 Whether you want to play Overwatch on US East or West Coast, with the information in this post you’ll know how to find the region you’re connecting to, and how to change it if you so wish! Although a lot of players have asked Blizzard to implement an official feature to actually be able to choose the game’s server, we have yet to hear back on that, but in the meantime, if the ping isn’t an issue, this is the best way of changing your Overwatch server!